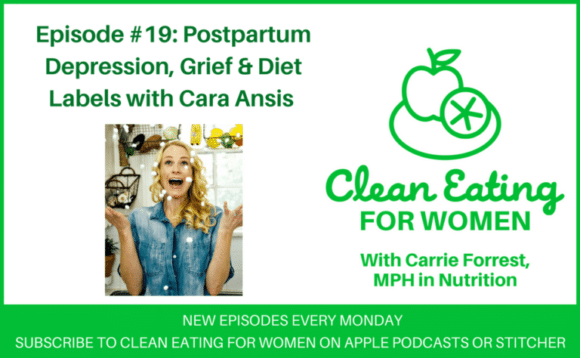 Cara Ansis of Fork & Beans is on my podcast to talk about postpartum depression, grief, and growing out of labels. Fork & Beans is a healthy eating blog, and Cara makes the most amazing recipes and her fun presentations are adorable. 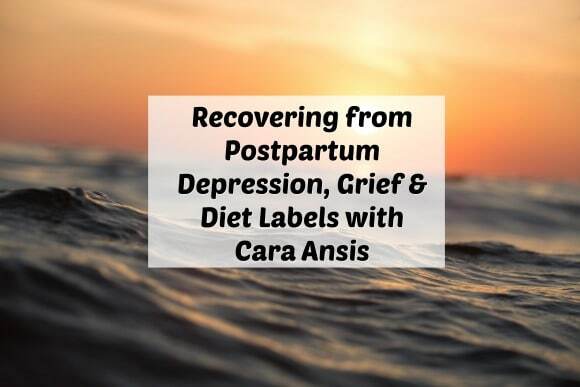 [00:12:26] Postpartum depression and how Cara had mild postpartum depression after giving birth. She didn’t have trouble bonding, but she felt sad, hopeless, and had no energy. 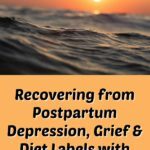 On her 40th birthday she decided she was done with the sadness. She has also been in therapy since her mother’s death.